If you’ve ever been fossil hunting or spent a day or two out in the forest you would have probably come across a few strange treasures. 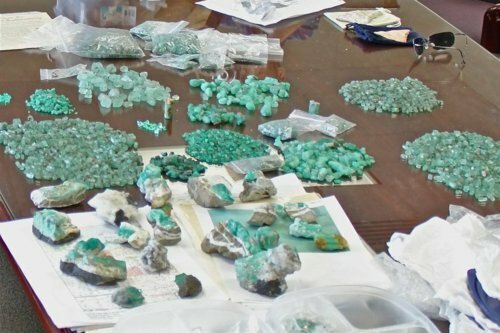 However, since we can’t swim deep down to the bottom of the ocean every day when treasures do surface they are especially spectacular. From Egyptian statues to human skulls, it certainly is amazing what lies beneath the waves. 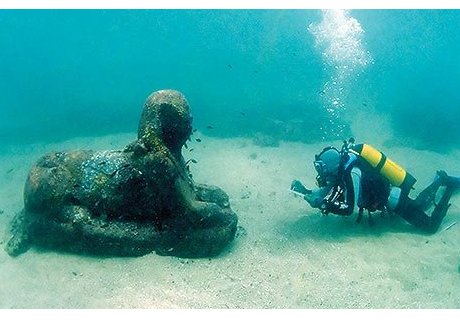 Sculptures and statues in the ocean have long intrigued scuba divers and snorkelers because of their beauty. This was one of the reasons local’s in Grenada actually created a water park dedicated to the sculptures. 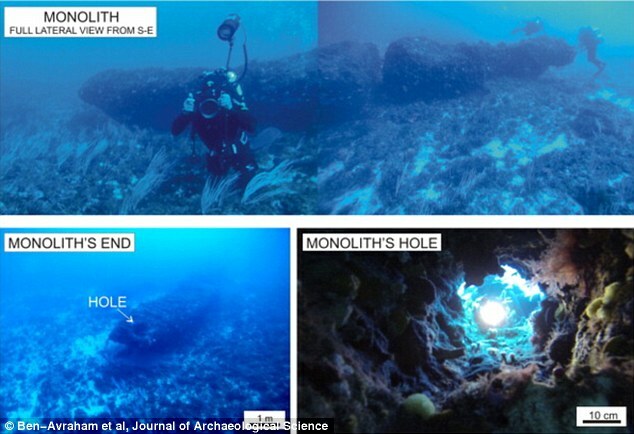 However, in 2015 divers found what is thought to have been an ancient civilization off the coast of Sicily. Atlantis anyone? Yup, one of those massive ancient Egyptian sculptures was found underwater and no it was nowhere near Alexandria. Somehow the Sphinx was actually found in The Bahamas which has led historians and scientists to believe that perhaps Christopher Columbus wasn’t the first explorer to reach the Americas. Discovered in 1900 this ancient Greek treasure was way ahead of its time. The now famous “computer” shows that perhaps civilizations in the day were far more advanced than once thought. Not only is it an extremely complicated mechanical device but what still remains a mystery is its exact purpose. Most historians believe it was used for navigational purposes but others suspect otherwise. The Roman Empire spanned further than any other so it’s not unrealistic to think some of their objects ended up in oceans around the world. During a search of a shipwreck in the 1980’s what was uncovered showed just how nifty the Romans were when it came to medicine. Bottles of pills that contained beeswax, Starch, Zine and Pine Resin were all found but what their exact use was is still a mystery. These aren’t your average human remains and the story behind them are anything but average as well. During an excavation of a sinkhole in Mexico, these elongated human skulls were uncovered. 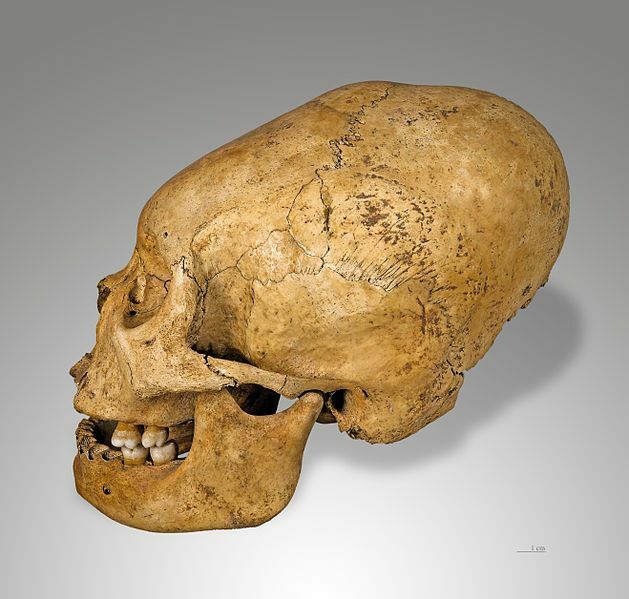 Some researchers believe these people may have been used in human sacrifice ceremonies and that their skulls are that shape due to a Mayan infancy tradition, but really we may never know why or how they ended up at the bottom of a sinkhole. Shipwrecks aren’t overly exciting for the average archeologist but this one was different since it may have been a Russian Spy Ship from Yemen. 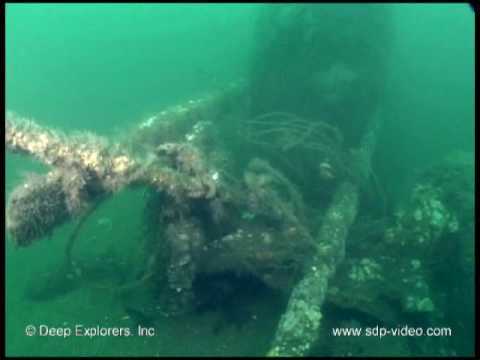 Although it was technically dubbed a fish trawler, after investigations many believe it was actually a spy ship during the Cold War, even though it was found in 1988. In 2010 a 3,000-year-old ship was found off the coast of England, doesn’t sound too interesting does it? Well in fact what it proves was that there was a definite trade route in the Bronze Age between The United Kingdom and the rest of Europe. Keep in mind this was before Jesus Christ was born and the Roman Empire was just an idea. Even more mysterious historians have not been able to identify whose ship it was or where it came from. An F – 4 Phantom Jet to be precise. 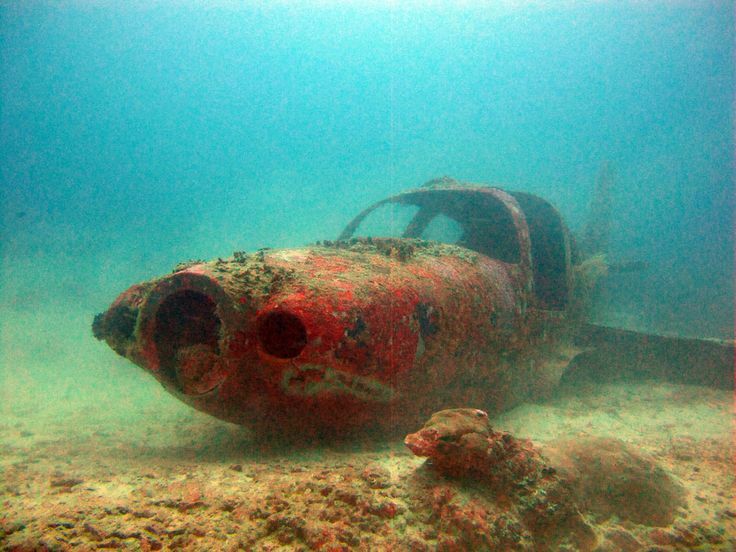 Not too long ago this plane was found off the coast of the Philippines, it had been stripped of a lot of parts but researchers said it is most likely a fighter jet from the Vietnam War. This is only a theory and no government or military has ever claimed it. Yes, that’s right this mode of transport is usually reserved for you know, land activities but not today. Off the Jersey Shore coast scuba divers found two trains on the ocean floor. That isn’t too strange is it? The real mystery is that nobody has ever claimed responsibility and it’s most likely that they were tipped off ships to reduce weight.